Eat-In kitchens don’t have to be tight, cramped and boring. 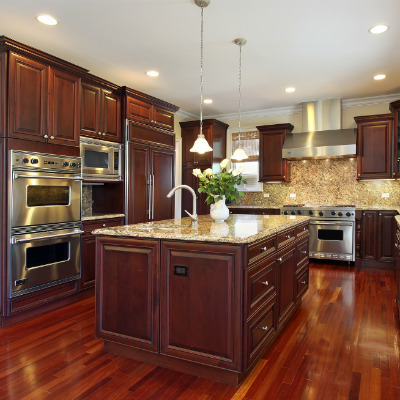 Is your kitchen too small and cramped? Is the eat-in space too small or maybe your family has grown faster than you expected? Eat-in kitchens are common in floor plans that wanted to conserve space. They can be ideal for today’s fast-paced lifestyle, and they can provide an excellent option for those who want to eat in the kitchen. But if it’s not big enough, it’s just not big enough. We’ll share some great eat-in kitchen remodel tips and ideas to help you spice up your eat-in space or to expand it. Traditionally, eat-in kitchens have been relatively small and secluded corners of the home, but over the years kitchens have gotten larger and have become the centerpiece of many contemporary open floor designs. For many of our clients who are looking to update their home, the first room that they want to address is the kitchen. We can often add space by knocking out a wall or recovering unused space that was set aside for the formal dining room. The formal dining room is rarely used and converting this area into one large eat-in kitchen is a fairly common choice. You can create central islands in your new expanded kitchen or put a dining table and a built-in banquette seating. This will not just give your eat-in kitchen a complete renovation, but it will also help with making your kitchen an inviting gathering place at every meal. A breakfast nook is ultimately the most charming eat-in kitchen configuration, and that is precisely the reason we encourage you not to omit it when revamping your kitchen. The L-shaped restaurant design setup embraces built-in banquette seating alongside a fixed table. This is vital for creating a comfortable and inviting dining spot. This is a great option especially when space is slim. It is still a fantastic option for those with no particular needs other than having their meal. Its casual nature coupled with slim silhouette makes the kitchen look authentic and welcoming. 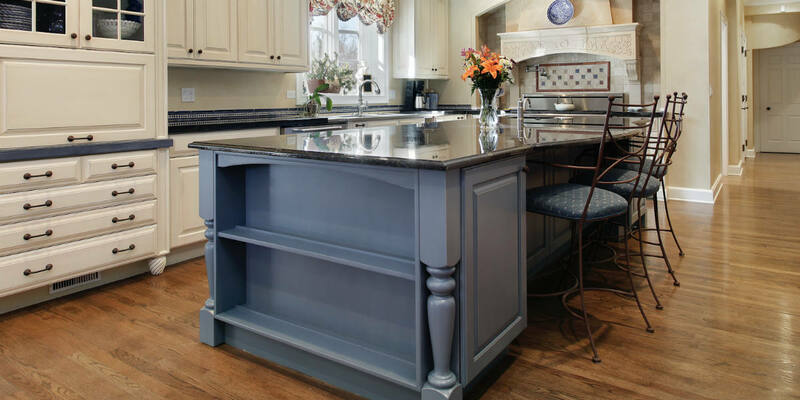 To ensure the counter overhang can comfortably accommodate knees, make sure it is deep enough. Counter stools can also be used as decorating assets. There are many options for lovely bar stools on the market these days. No matter how small or useless you think your eat-in kitchen is, you can still make it a comfortable and inviting haven. We are here to guide you step-by-step on how to remodel your eat-in kitchen. 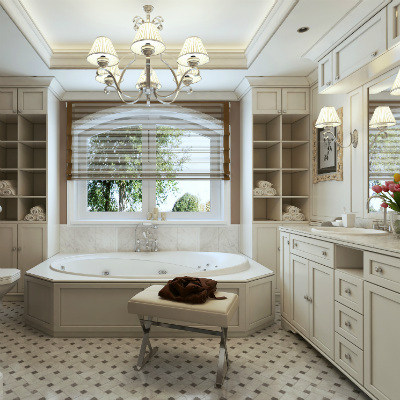 Contact us for assistance with all of your interior remodeling needs in Jacksonville, Florida including kitchens, baths, game rooms and guest rooms additions. My Remodel Right at https://myremodelright.com/ is here to help.